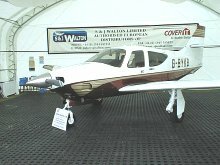 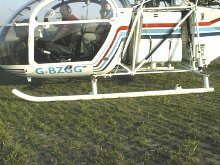 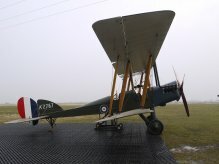 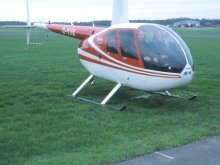 "For me the worst thing was having a major problem with boggy surface conditions and not knowing which product was actually going to work and satisfy the CAA airfield inspectors too. 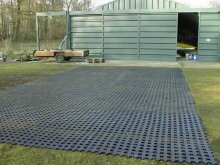 Fortunately I was able to satisfy all the criteria by installing the PERFO ground reinforcement system. 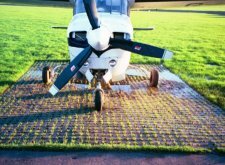 We were the first UK licensed airfield to use it, and as a licensee I can without reservation wholeheartedly commend this product to anyone wanting a permanent solution to soft ground conditions." 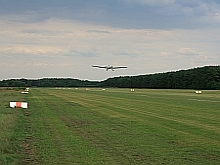 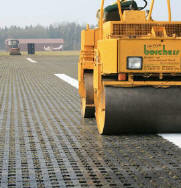 For reinforcement of grass taxiways and access routes. 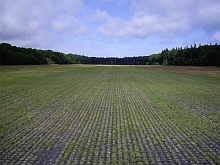 sections prone to water logging and rutting. 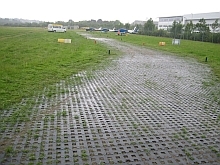 Perfo is the solution for wet, rutted and muddy grass parking areas. 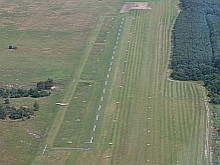 and complete general aviation parking areas. 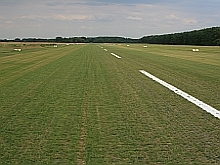 Easy and fast installation means there is very little disruption to airfield operations during fitting. 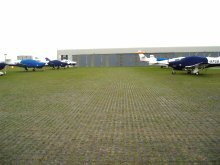 Perfo ground reinforcement is ideal for hangar aprons and hanger floors. 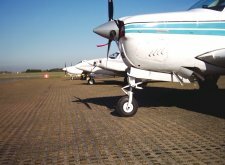 The tiles can be contoured to meet existing tarmac and concrete edges. 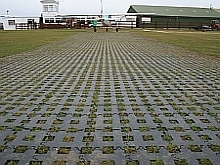 The Perfo system is frequently used for reinforcing helicopter landing areas and helipads. 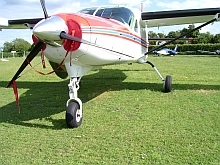 High load bearing is achieved and the natural appearance of the grass area is maintained.